What legal procedure should a bank follow to the recovery of debt? Recovery of debt can rather be messy and complicated. In that case, why should you just put your feet inside filth? Let Lawtendo do that for you. Lawtendo is kind of your personal Debt recovery partner, it makes sure you remain out and hassle-free while your debt is collected properly. The banks and financial institutions had been facing problems in recovery of loans advanced by them to individual people or business entities. Due to this, the banks and financial institutions started restraining themselves from advancing out loans. There was a need to have an effective system to recover the money from borrowers. This lead to the formation of the Debt Recovery Tribunals (DRTs). During the initial days, the bank’s representatives follow up through telephonic reminder calls or by visiting the customer’s residence or business premises. The financial institute gave written notices to the borrower informing them about the due EMI and requesting the borrower to clear the dues. Without giving any written notice, the Bank/ NBFC do not initiate any legal or any other recovery measure including the repossession of the security. 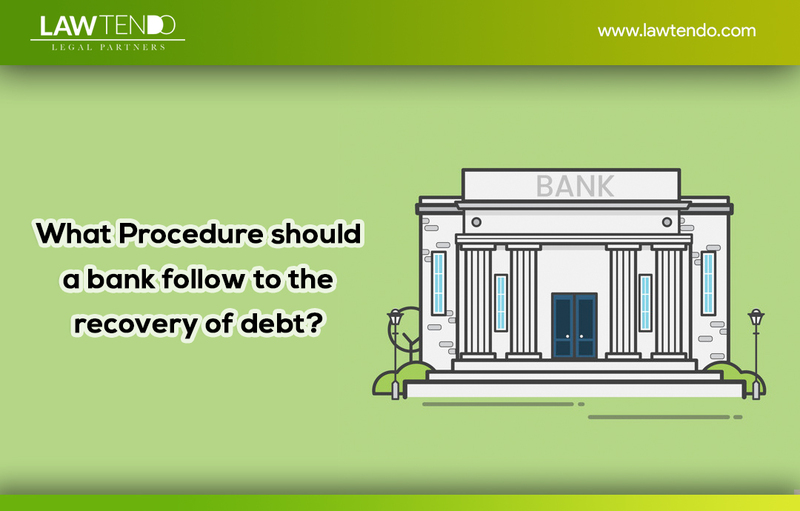 If the borrower is intentionally avoiding calls from the bank/ NBFC, then the bank is free to move ahead with the repossession in case of secured loans and legal proceeding of recoveries in case of Unsecured loans. In case of secured loans repossession of property is done to recover the dues of the lender and not to hurt the borrower’s dignity in any form. The recovery process involves the repossession, valuation of the asset and realization of the outstanding amount by way of sale of the asset. The repossession is done only after the final notice is sent to the borrower and the process is done by keeping all legal formalities in mind. The Bank/ NBFC will ensure the safety and the security of the property possessed by the Bank/ NBFC. Valuation of the property is done by all legal means and in a transparent manner. In case of a secured loan like Loan Against Property, Home Loan or mortgage, the value approved by the valuer of the company is conveyed to the borrower before proceeding further for the sale. Even if the sale is being done by the borrower then the sale bid should be higher to cover the due balance amount of the loan. The Bank/ NBFC holds the right to recover any due amount even after the sale of the property. Any excess amount is returned to the borrower after clearing all the expenses. 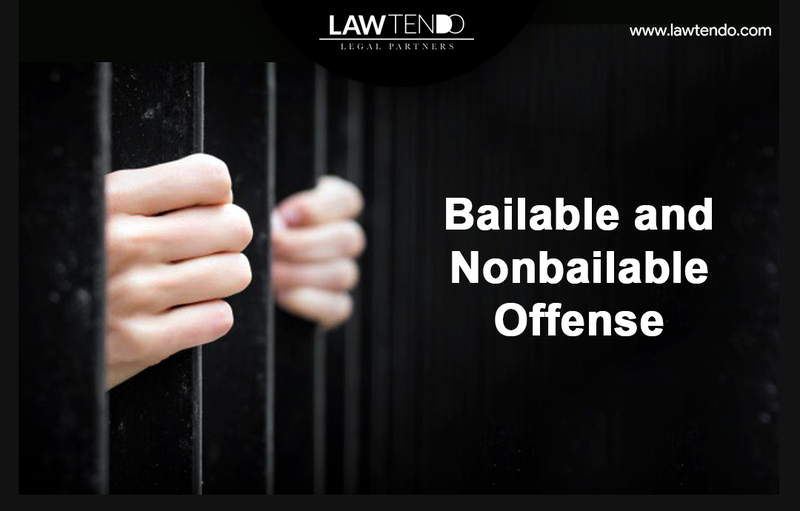 As discussed above that the repossession of the secured asset is done only for the purpose to recover the due amount from the borrower and not with a deprived intention. As per the agreement, the Bank/ NBFC will willingly hand over the possession to the borrower before finalizing any sale transaction of the property. With the genuine reason of inability to repay the installments within the scheduled time frame, the lender may consider to handover the property within 7 days after receiving the installments. This is only done if the lender is convinced with the arrangements and the borrower ensure to repay the remaining amount in equal installments in the future. The borrower can always ask the Bank/ NBFC to provide him for an EMI holiday for a few months. The inability to make regular payments can be due to a job change or a temporary loss of business or employment. Though the penalties are charged for the delayed payments the lender does consider the genuine reasons for the delays. If you are struggling with the EMI burden and want a considerable reduction in the monthly outflow, the borrower instead of defaulting on a loan can anytime request the lender to increase the loan tenor. This will definitely reduce the EMI burden but you might end up paying a higher amount of interest. Once your financial health stabilizes you can again increase the EMI and end your loan on an early date. A relaxation in terms and conditions can always be requested if the borrower is unable to maintain them. This can help the borrower to avail reduced charges, lower interest rates, increased loan tenor etc. this will not only relax the borrower but also he will be able to maintain the regularity in the repayments. 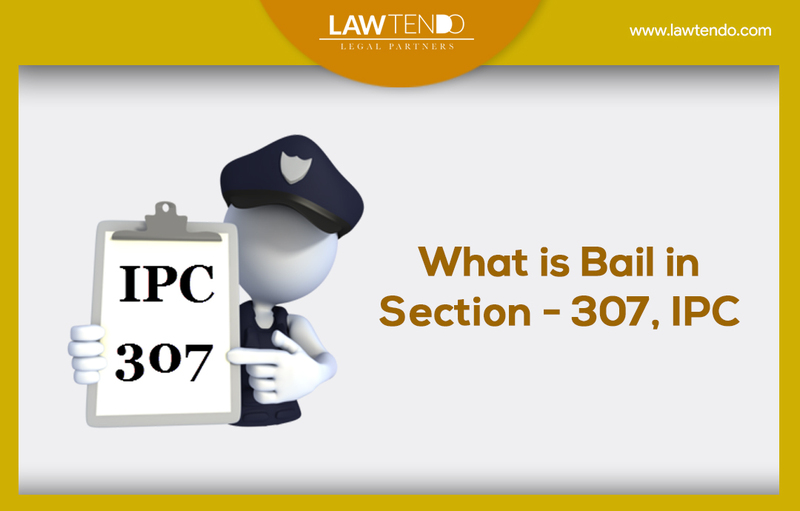 This option arises when the borrower is unable to pay the loan to an extent where the interest charges are higher than the principal amount. The Bank/ NBFC declare the loan as a nonperforming asset (NPA) and the borrower as bankrupt. When the borrower is not in a condition to pay the loan amount, he is allowed to settle the loan account by paying a one-time payment. An opportunity is given to all the borrowers if they are facing any problem in repaying the EMI’s on time. They can approach the Bank/ NBFC and ask to restructure the loan to enable the smooth repayment process. The lending involves a lot of risks and if not handle with care can turn out to be an act of loss for the Bank/ NBFC. Any issue or problem can be simply expressed via mail at [email protected] or by calling on +91-9671633666 and we will help you in sorting out all your legal issues. 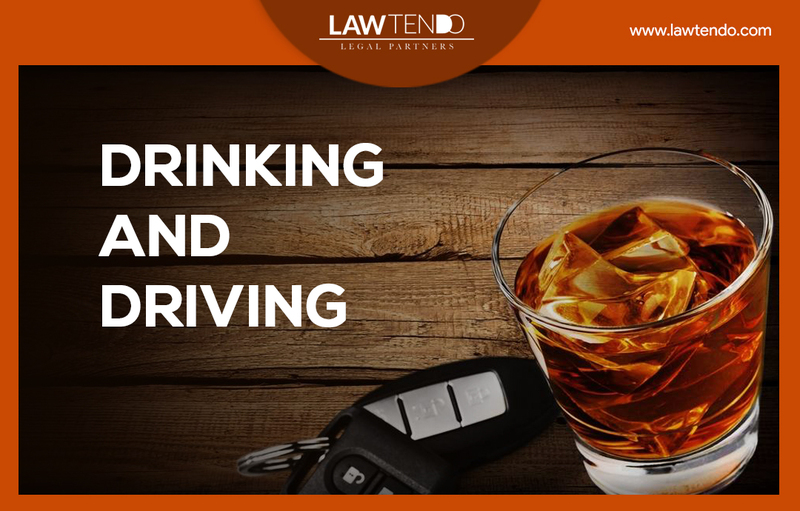 Or you can visit our website www.lawtendo.com.